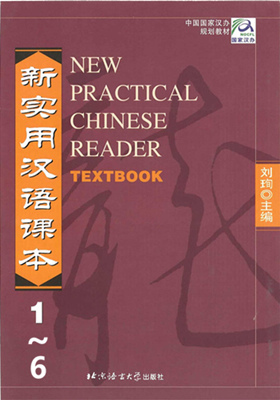 This series of courses is based on the classical Chinese textbook New Practical Chinese Reader. The main content is from the textbook, including conversation, vocabulary, and grammar. 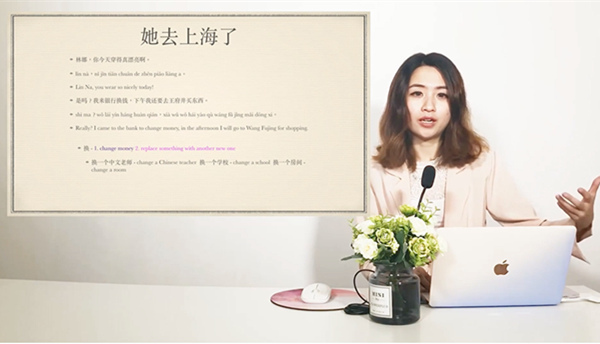 The host teacher, Yoyo Ng, will go through the main texts and emphasize the key points and usage of certain words or phrases, as well as illustrate the rules of grammar in a very clear and understandable way. 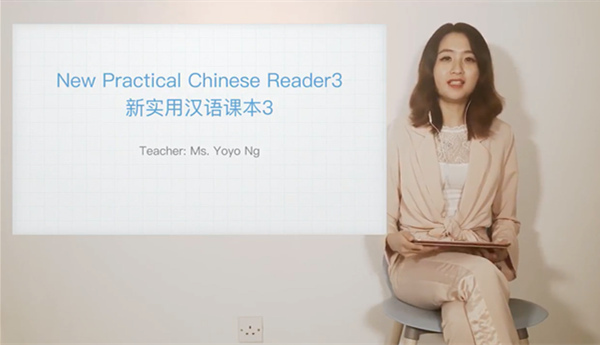 Besides the content of the textbook, she will also add several additional knowledge points in each lesson, such as lessons from cultural and language matters. The portions involving practice will also help students get more familiar with the content. 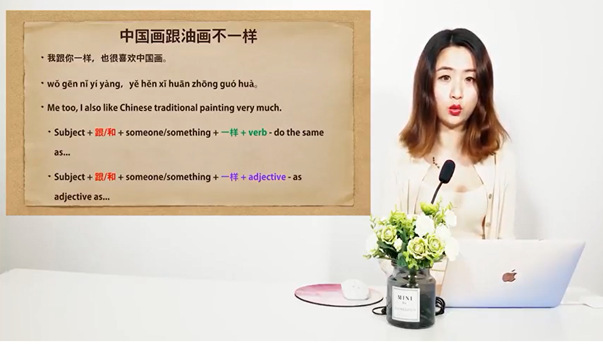 There are additional attachments which contain the target texts with Pinyin, so that even if you don`t have the textbook, you can also learn the lesson easily. Ask questions and get quality answers from the teachers. To attain Elementary/HSK level 2 after taking the course. 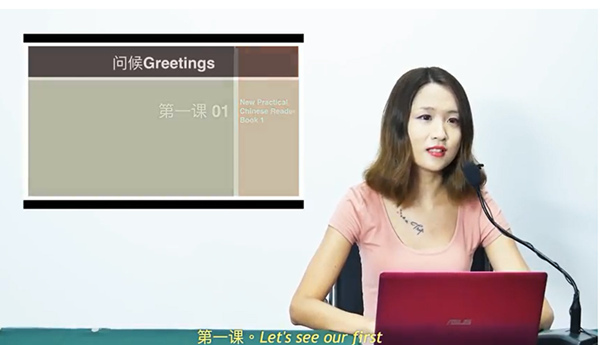 To attain Lower Intermediate/HSK level 3 after taking the course. To attain Intermediate/HSK level 4 after taking the course. To attain Upper Intermediate/HSK level 5 after taking the course.